Our Mission Valley location, better known as the Hyundai Building, in San Diego, California is a highly recognizable building located in the heart of a thriving business atmosphere, with delightful water features and views of the nearby bluffs and valley. San Diego’s tourism and proximity to the international border, as well as the nearness of the Space and Naval Warfare Systems Center Pacific (or SPAWAR), draw businesses to the area. If your business is looking for a convenient and affordable location in the fast growing San Diego area, Premier Workspaces has the solution. The building provides easy access to multiple major highways. Complimentary valet parking is available, as well as on-site parking, and street parking. There is a bus stop in front of the building and The Rio Vista trolley station is 1 block away. For the traveling business person, the San Diego International Airport is only 10 minutes away, and a Marriott Hotel is located just across the street from the building. Also just across the street there is a Credit Union ATM. Nearby restaurants include Gordon Biersch, BJ’s, Islands, O’s American Kitchen, Yard House, Kings Fish House, Lazy Dog and Wood Ranch BBQ. The Westfield Mission Valley Mall is just a mile from the building, and offers several shopping and dining options. Just a few minutes further away is the Fashion Valley Mall and Fenton Marketplace. 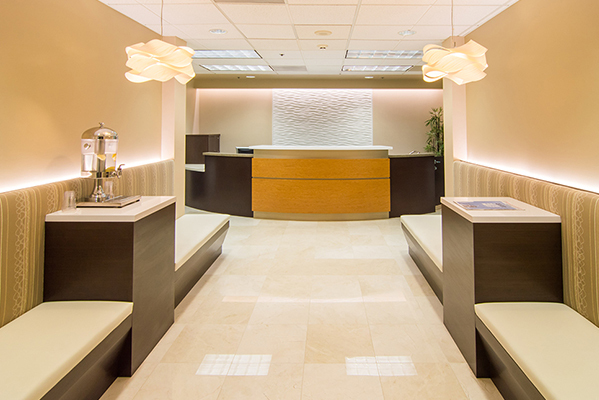 In addition to both short term and long term office space, our Mission Valley location also offers hourly and day offices to accommodate any business need. Our full time offices include top of the line furnishings, along with high-speed internet, personalized telephone answering service with voice mail, and mail handling and distribution. 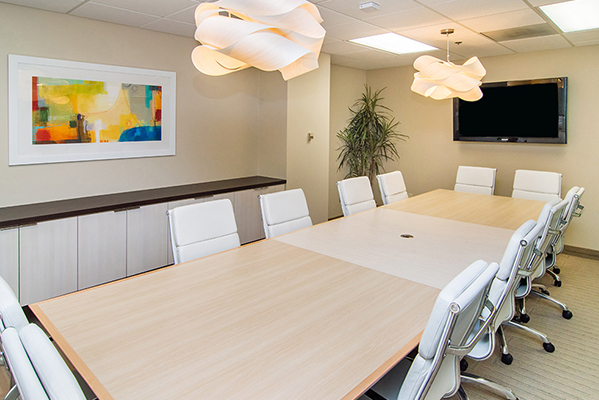 For companies in or around San Diego that don’t need full time office space, but still want to maintain a professional image, the Hyundai Building also offers virtual office plans, which provide a professional business address, mail handling, personalized phone answering and access to conference rooms. 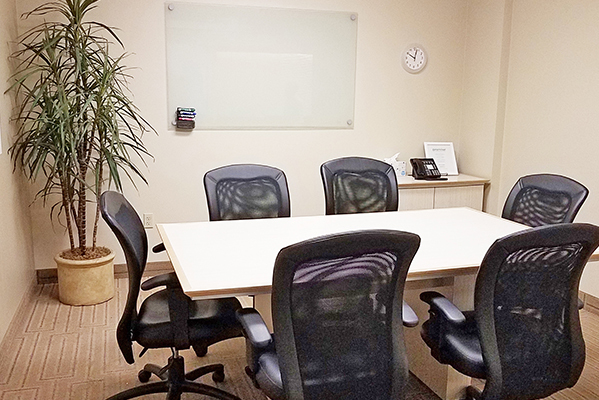 This Mission Valley location offers executive suites and meeting rooms, and we can also provide our team of skilled professionals who are ready to take care of your secretarial, administrative, and information technology needs. You don't have to be a large corporation to enjoy working in a world class corporate environment, and we always offer a professional appearance, extraordinary customer service, and very flexible solutions for whatever your needs might be. 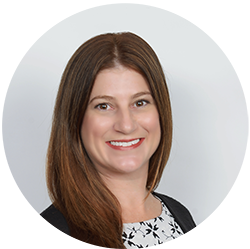 Premier Workspaces is able to offer immediate occupancy, which increases your ease of leasing, and means that if you sign a contract in the morning you can be sitting behind your new desk getting work done that same afternoon.